Sorry for the unsually long intervals between outfit posts, my partner/photogrpaher has been extremely busy with other things lately and were finding it hard to find time to squeeze shots in. But I promise to try my best to squeeze in a few before the end of the week. So before then, let's talk other things...like fragrance. Just like the perfect accessory and make up, fragrance for me is as equally important in completing an outfit. I think it's nice to cover all areas, know what I mean? Look great, feel great, smell great. The things is, perfume cane be quite pricey and since it's "invisible", a lot of the people I know put it on the backburner or just wait for someone to give it to them as a gift. 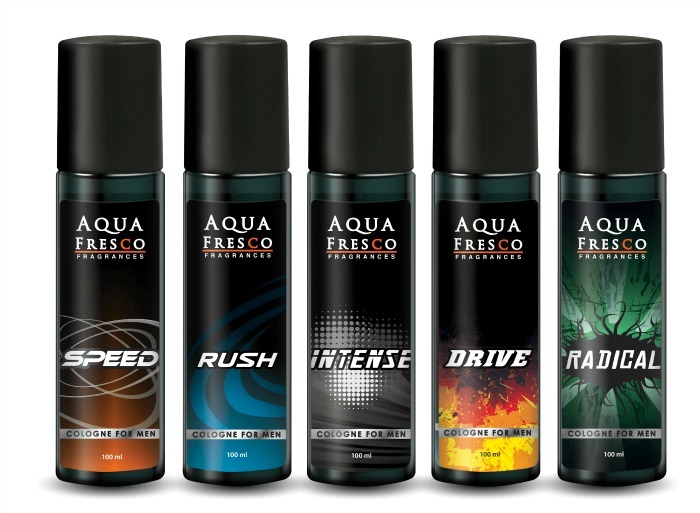 Well, I was given a complete set of Aqua Fresco and Adore Fragrances a few weeks ago. I think they are distributed by the same people behind Marie France but I'm not too sure but anyway, I don't think that sort of information will interest you anyway. Let's talk scent. 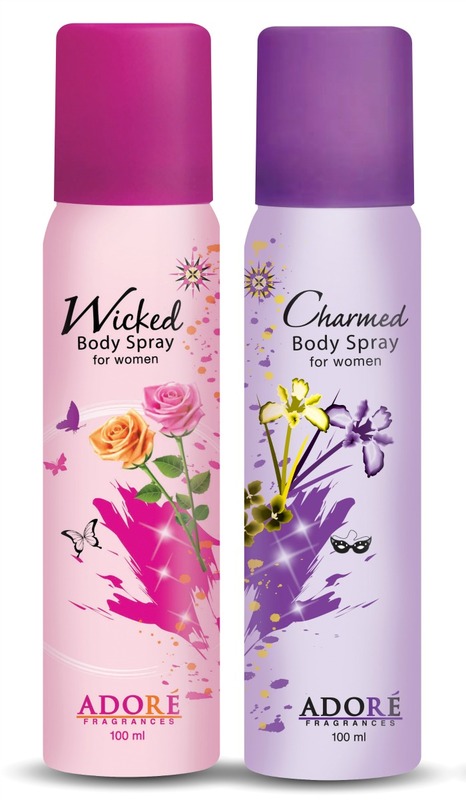 Both come in two variants, the typical spray pump and the aerosol type. Again, I'm not sure about the difference in their price points, I'm guessing it's not much but I personally prefer the aerosol fragrances between the two. In fact, I am in love with the scent of both aerosol variants. 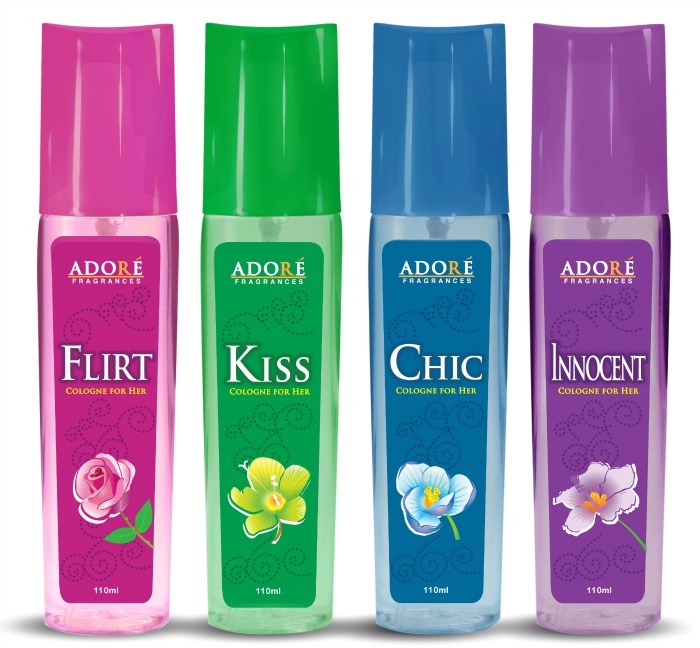 They smell super delicious and remind of a couple of perfumes I used to use religiously a few years back. I'm not sure of the staying power since I just started using them both but if you're interested to know, tweet me a few days from now and I'll tell you. Now let's talk mens...these are awesome. 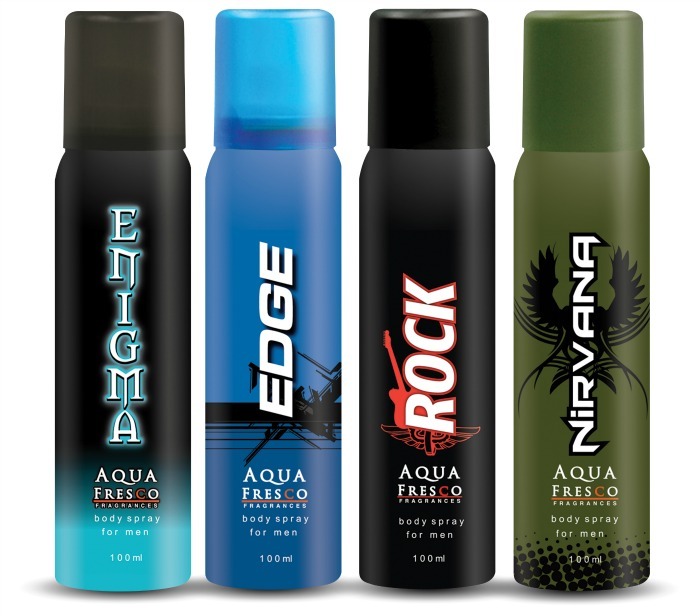 Just like the Charm and Wicked fragrance for women, these Aqua Fresco Fragrances for men remind me sooo much of yummy scents from the past. Women, get them for your men, Men, MUST BUY for yourself. Promise. The women won't be able to get enough of you. Seriously.